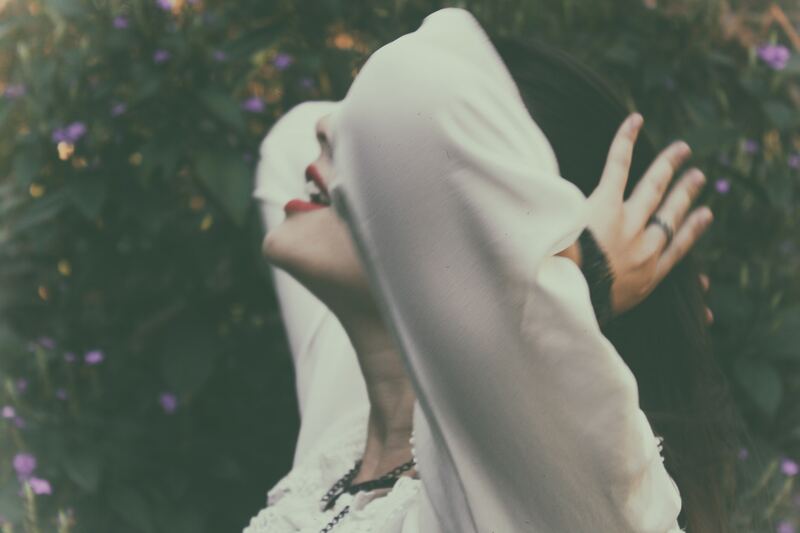 It’s about discovering all the ways that you can keep yourself nourished through the seasons, through relationships, through breakups and meltdowns, the highs and lows, the mountain tops and swampy lands. It’s about feeding yourself well – so your body is strong, your mind settled and your heart on fire. It’s about movement, stillness, action, pauses, breaths. It’s about sharing and stories and creating lifelines. It’s about spices and herbs and recipes and the enjoyment of eating together. Its really about all of you and deepening your relationship to self – in a tribe, a community of women trying earnestly, to do the same. And it’s facilitated by some pretty awesome goddesses trained in Nutrition, Movement Therapy, Mindfulness, Herbal Medicine, Self-Love & Other-Love Advocacy. 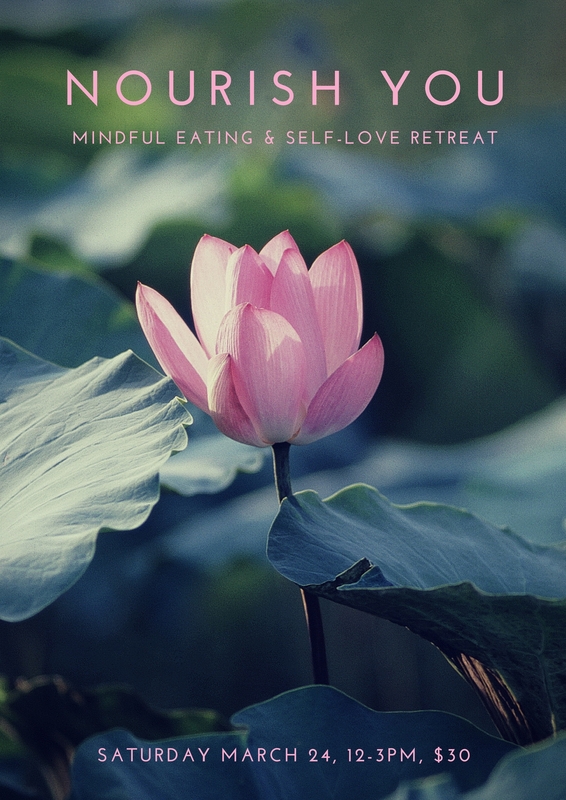 In this Women’s afternoon Retreat we will learn the transformational techniques of Mindful eating, movement & self-love. Will explore our emotions and eating, tools for creating healthy relationships with our food and eating, motivational skills, easy and effective food preparation tips and healthy weight management approaches. We will also address ways to create positive mind-body relationships, allowing you to feel comfortable in your own skin while making healthy changes in how you nourish your body and mind.